The Big House is a free business support programme for small and medium enterprises and entrepreneurs in the creative or digital sectors. 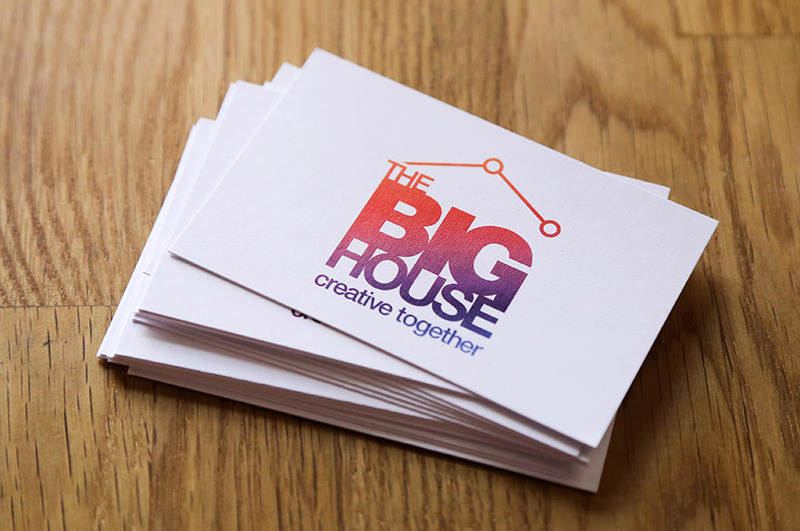 Supported by the European Regional Development Fund, The Big House project provides free support to Nottinghamshire and Derbyshire-based creative and digital businesses. 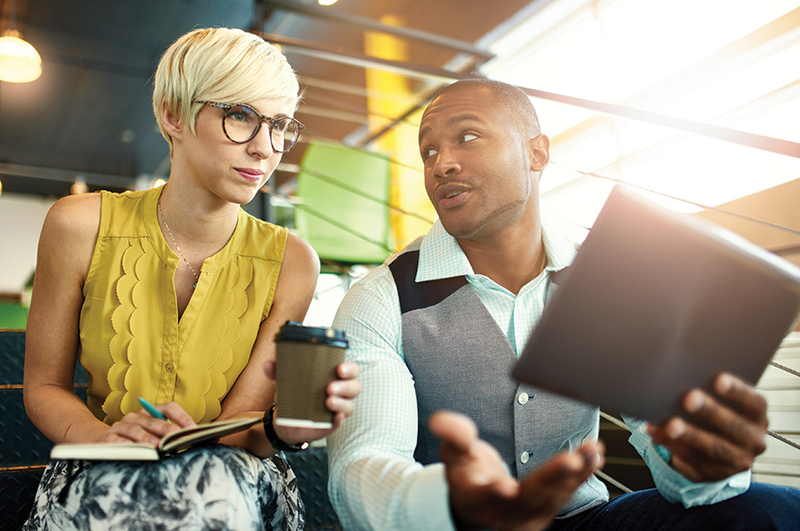 From developing potential ideas and nurturing start-ups, to working with established businesses ambitious for growth, our partner network gives you the skills, knowledge and connections you need to succeed. Here at Nottingham Business School, we offer creative and digital businesses a whole range of bespoke support, whether you’re looking to start, grow or fast-track your business, including events, workshops, mentoring and grants. Why not take a look below or get in touch to find out how we could help you? 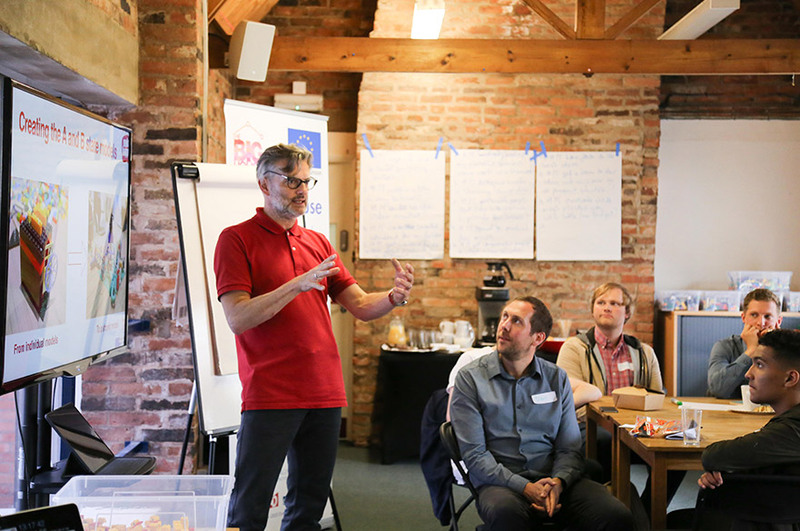 The Big House Accelerator is open to talented, passionate founders and entrepreneurs from the digital and technology sectors in Nottinghamshire and Derbyshire who want to fast-track their ideas and businesses. Launching in January 2019, it will give you high-value, high-quality learning, mentoring and support bespoke to your needs – delivered by top digital innovators and Nottingham Business School at Nottingham Trent University, one of the leading business schools in the country. If you’re an early stage business that’s trading and ambitious to grow fast, or a pre-start business ready to go to market, why not come along to one of our introduction events to find out more and make your pitch? If you’re successful, you’ll join a small, select group of digital CEOs on the Accelerator and get everything you need to fast-track your business, open doors and prepare for your big conversations and opportunities. The Big House Accelerator has been shaped by feedback from the region’s most successful digital entrepreneurs – including what they wish they’d known when they were starting out. So it’s a great way to learn from the best and be part of a supportive, inspiring, local ecosystem you can thrive in – now and in the future. To find out more email bighouse@ntu.ac.uk or call 0115 848 4297. We have several series to support the growth of digital and creative small and medium enterprises. From accessing investment to developing teams and business strategies, our workshops are fast-paced and led by industry experts. Certain workshop series also have one-to-one mentoring with a team of carefully selected creative and digital business specialists. Nottingham Trent University and the Knowledge Transfer Network present this programme to better prepare companies to present their proposition to the investment community and to know what to expect when raising money. Find out about the investment ecosystem, develop a toolkit and practice your pitch to peers and professionals. Participants can secure an opportunity to pitch their investment offer to local angel investors and venture capitalists at the Elevator Showcase event on the 7 November. Find out more about this series and reserve your place. Creating Content for Digital PR with Rob Glass. Reserve your space to this series. To get in touch and discuss workshops and mentoring opportunities, please contact us by email or call +44 (0)115 848 4297. Creative or digital businesses looking to grow can access support towards employing final year students and recent graduates for eight weeks. Applicants must pay the graduate the living wage of £7.50 per hour and the graduate must work 35 hours per week. We will subsidise the cost of hiring in freelance talent or expertise to help you with a new project related to the growth of your business. The freelance itself is not restrictive. It could range from web design, to R&D, to supporting your business with developing new products. If you want more details on the process for hiring a freelancer you can read the Guidance Notes for Applicants. Please note that applicants will need to pay up-front for the full cost of the project. The grant will be reimbursed at a later stage. Third party grants or loans cannot form part of the business contribution. The Big House is not able to offer grants retrospectively. Submit an Expression of Interest form, or contact the team by email or by calling +44 (0)115 848 4297. The Hive provides opportunities for students, graduates and aspiring entrepreneurs to start up their own creative and/or digital businesses. It helps individuals to think through the process of becoming an entrepreneur and what it means to start a business, while supporting early stage businesses to flourish. 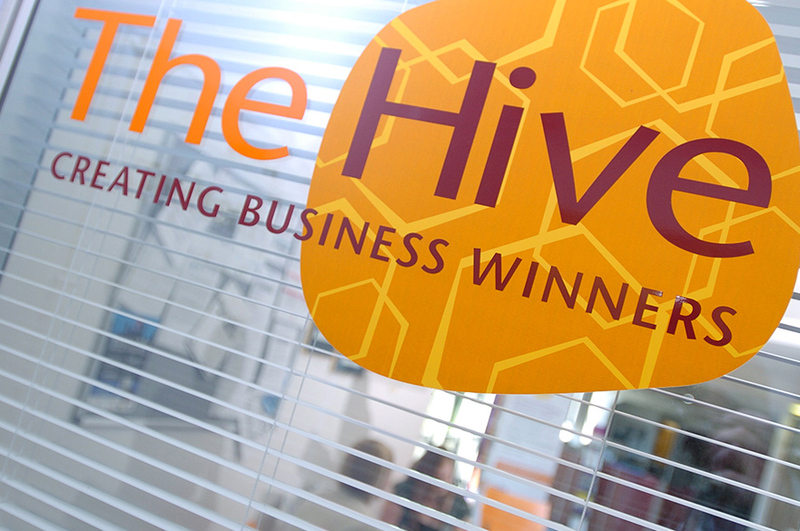 Visit The Hive website for more information. Contact the Big House team if you want to receive more information about the support on offer, or if you have any queries about the Big House programme.